I have been planning to post on Food Blogging for a long time, I realized I am never going to get on unless I just go ahead post something on this. 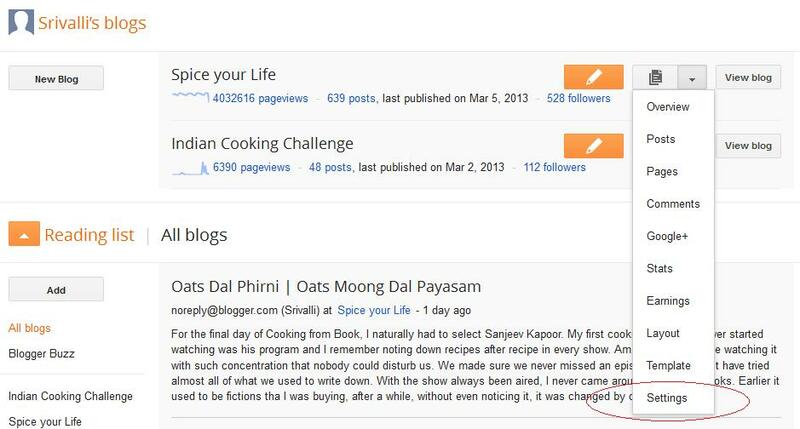 Though today’s post is nothing related to Food Blogging, I thought it does help in that area. 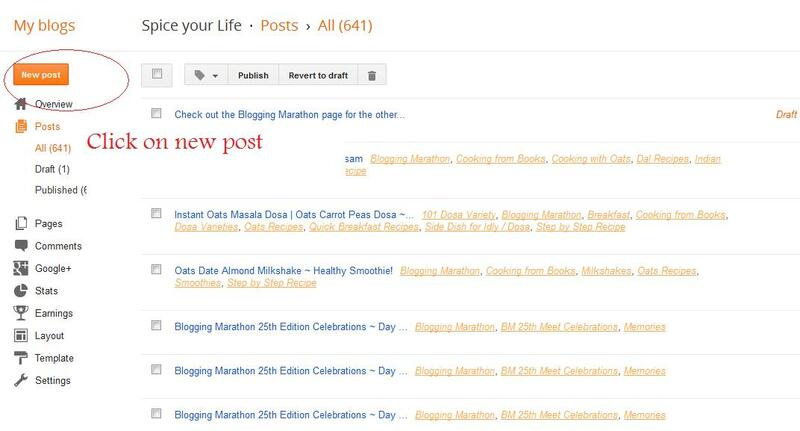 For the Blogging Marathon, we use the same code linking to the Blogging Marathon page. It becomes tedious to copy paste the link on daily basis. This is what I have done by default to my editor. I use Post Template feature in blogger to overcome this task. Every time a new member joins us, it becomes extremely tough trying to explain what I want. So decided that a pictorial will surely help in overcoming the problem. Click the Formatting tab. Scroll to the bottom and locate the Post Template section. Enter the BM Code in the box. For formatting, such as italics or bold, use basic HTML codes. Make sure the changes are saved, this you know when you get Settings were saved successfully. Click New Post. The text will appear in the edit box automatically. Change to Compose to see the hyperlinked text! Hit enter to type in your post, publish. In the box given for Post Template, paste the code. Since this is created for BM, you can see the BM Code in the box. For formatting, such as italics or bold, use basic HTML codes. Click New Post. The code you give will appear in the edit box automatically. 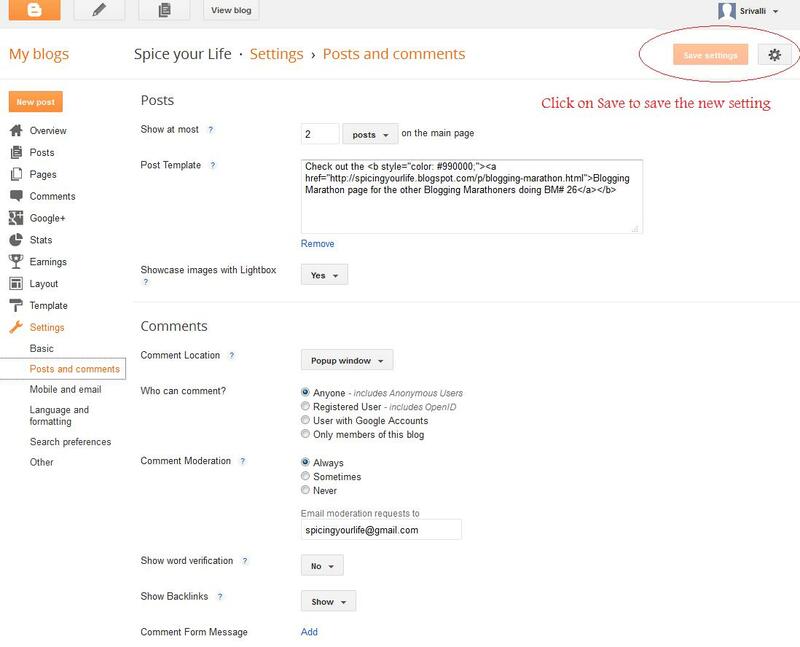 Next click on “Compose” and you will find the text in the hyperlinked form! That is a great tip however do you know if there is a way to do this to where it can only be used sometimes. Like for a blog series type post? Hi very good information to me b'coz i m very new . Can you explain me how to do link address ? pls and how to know about events ? VK Sheyad The code or text can be anything that you want all your new posts to have. 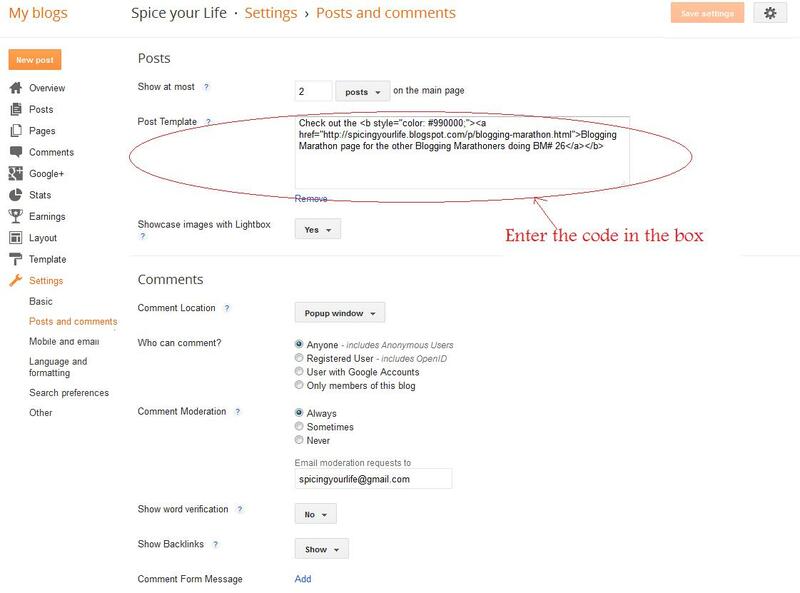 For example if you want to link to your Index in all your new posts, then you can include that code in the setting that I have mentioned. By doing this, you need not keep doing it every time you do a new post. Hope I am clear now. Thanks for dropping by. I cant see any screen like yours after I log into blogger page. my dashboard appears different. If I go to setting and formatting I it was totally new screen. can you help me.